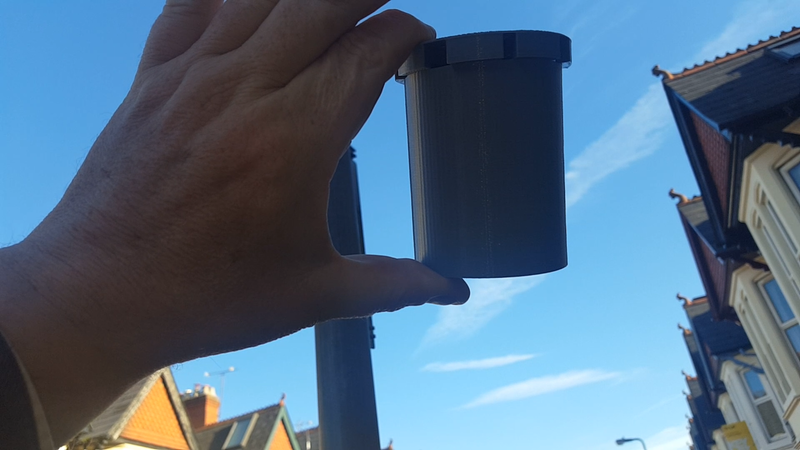 openair.wales - Open Air Quality Monitoring for Wales. This is an open air quality monitoring initiative. This page will be a gateway to live and historical records. It should demonstrate a number of methods of data distribution for machine to machine interfaces as well as more user friendly presentations. 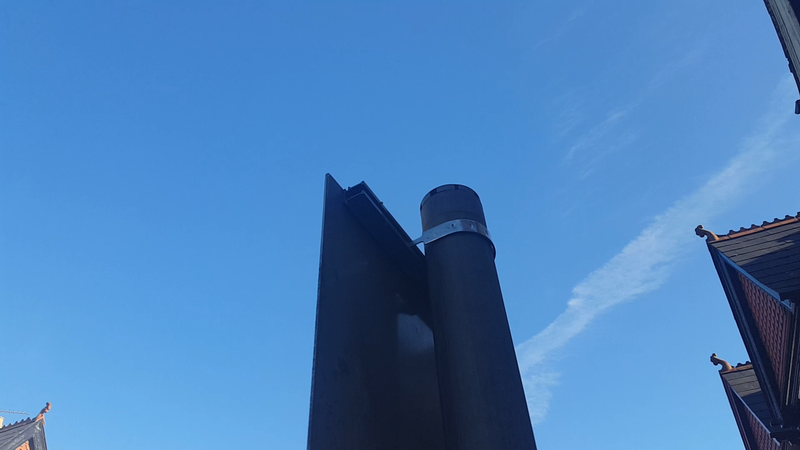 Our Pole Inserted Sensor System example slots neatly into the top of any standard street furniture (as not seen in the image(?)). Try the live feed from the link below or contact us for the api feed details.